Heather Wilson received some bad news just five days before Christmas. The 31-year-old mother of three, who was diagnosed with an inoperable brain tumor six months earlier, learned that her 14-month-old daughter, London, also had cancer. Doctors found a yolk sac tumor in the area of London’s ovaries. 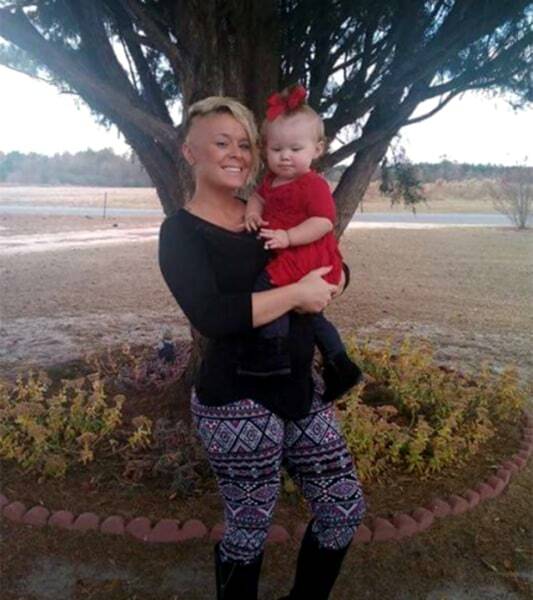 Heather Wilson, a mother of three from Georgia, and her 14-month-old daughter, London, have received an outpouring of support as they each deal with cancer. Are Your Employees Capable of Doing the Job?